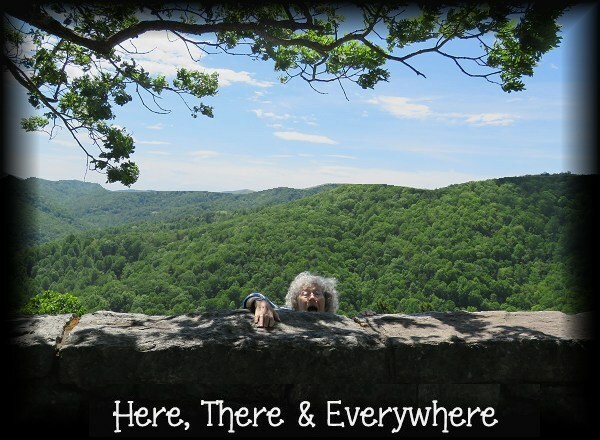 Kitty finds a dangerous ally in Jack Yates, an inmate who may be a war hero, a madman… or maybe both. But even as Kitty and Jack create a secret, intimate alliance to uncover the truth, disturbing revelations suggest the presence of powerful spectral forces. And when a medical catastrophe leaves them even more isolated, they must battle the menace on their own, caught in the heart of a mystery that could destroy them both. This is the 4th book that I've read by Simone St. James! The Haunting of Maddy Clare, Lost Among the Living and The Broken Girls are the other 3. The book moves right along so it's easy to keep picking it up. (I had company for a week so I didn't read during that time) It's written so you think you know some answers but they usually aren't as it seems. Although this wasn't a "detective" book, I enjoyed it very much. Recommended along with her other books! (Not a series with all the same characters). 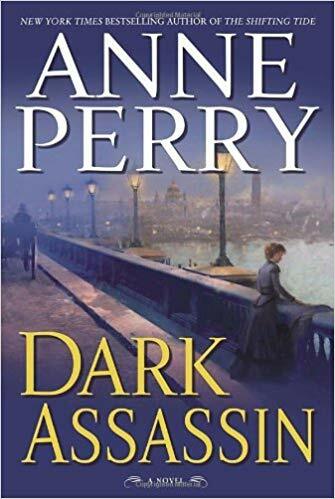 Dark Assassin by Anne Perry. 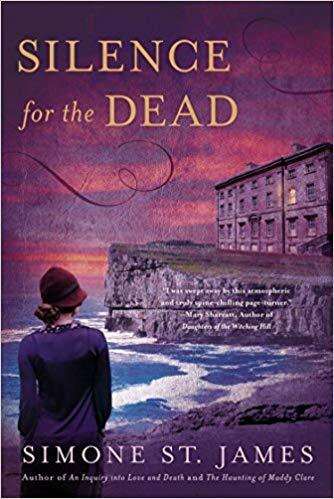 This is another Victorian mystery by New York Times best selling author Anne Perry. In this novel, William Monk, the Thames River Police superintendent, sees a man and woman, on a bridge over the Thames, plunge to their death into the icy waters. Was it an accident, suicide or murder? This is what Monk must figure out. I am still loving Monk and Hester and his life continues with some of the same "side kicks". So far I have not read a bad "Monk Series" book by Anne Perry. I have a few more to read but will be mixing them up with some other books, because then when I go back to Monk and Hester it's like revisiting an old friend!